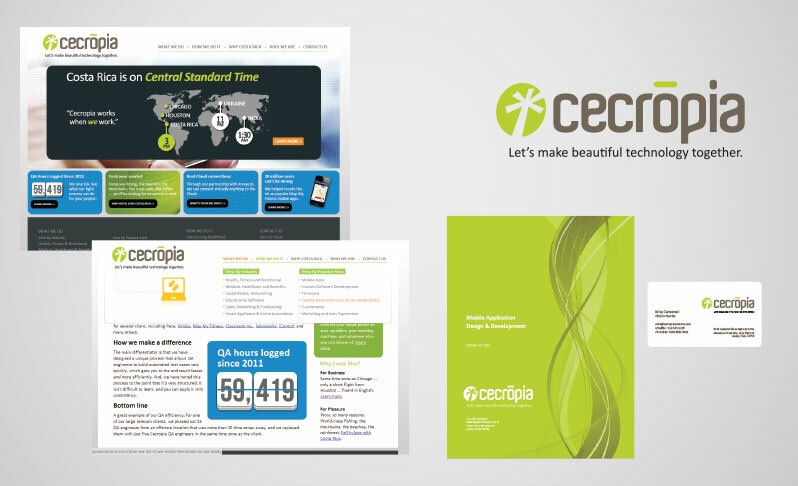 As part of Woody Creative (which we operate as in Austin) we helped develop the brand identity, website and key messaging for technology developer Cecropia Solutions. 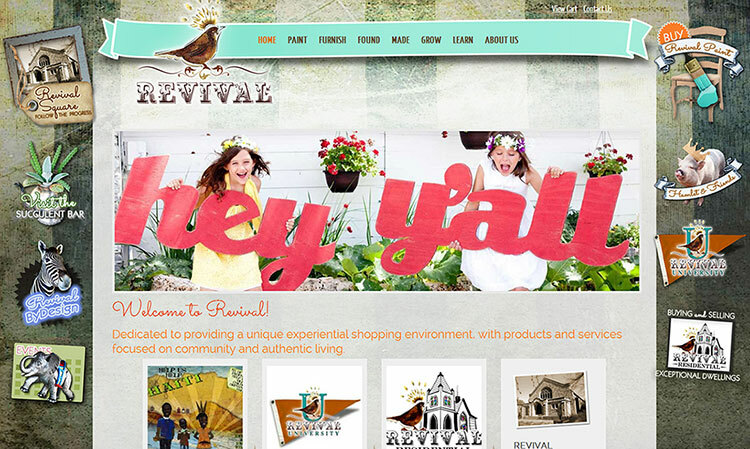 Another Woody Creative joint venture, we helped create this eclectic and quirky ecommerce website for Austin's Revival Texas. 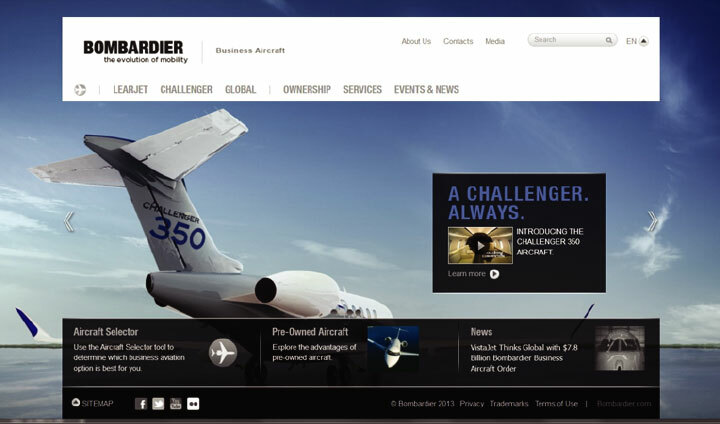 As lead producer, we provided brand strategy, design and project management, directing the content and technical development teams for the Bombardier Business Aircraft website and iPad sales tool. 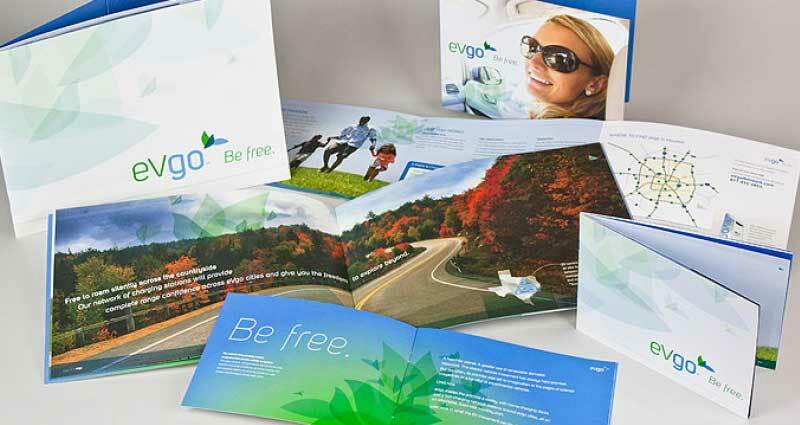 NRG Energy's eVgo Network, a privately-funded network of electric vehicle charging stations. Brand strategy/positioning, messaging, website and collateral development, social media engagement, and service launch for Houston and Dallas markets. We helped create this Founder's Kit for early subscribers to thank them for their support. 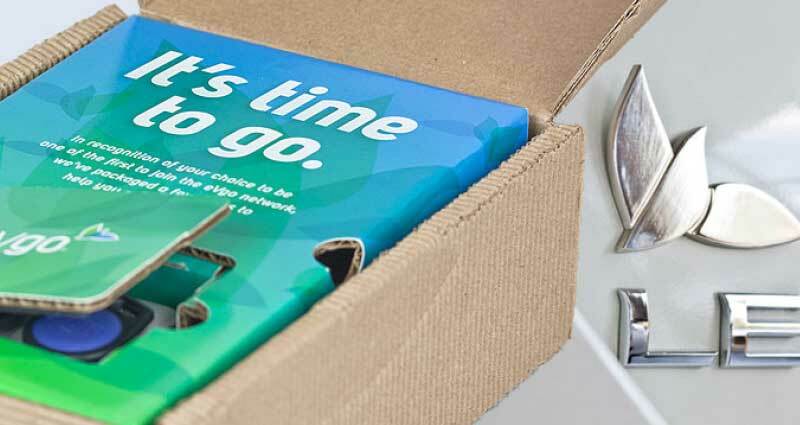 The kits included the key fobs used at charging stations, a welcome package with helpful information as well as other branded items. The website launch and social media engagement activites were built up silently behind the scenes preceding the official launch announcement at the George R. Brown Convention Center in Houston, which was also part of a live webcast event featuring audience interviews and commentary. 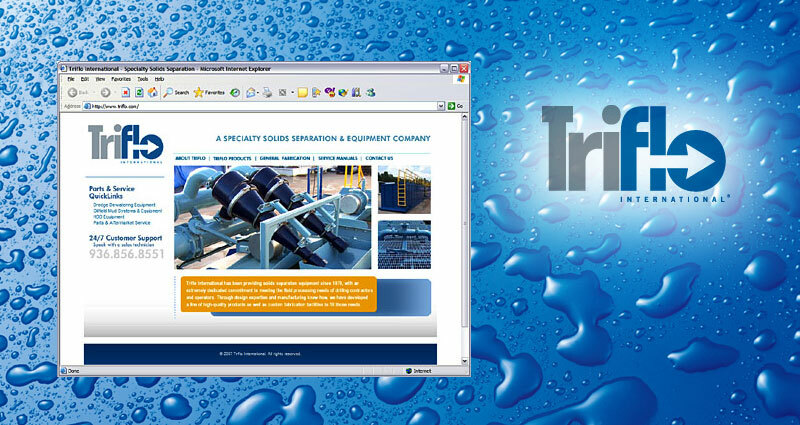 Triflo International is a Specialty Solids Separation & Equipment Manufacturer serving the fluid processing needs of drilling contractors and operators worldwide. Triflo equipment was used to help clean beach sands during the BP Deepwater Horizon oil disaster in 2010. 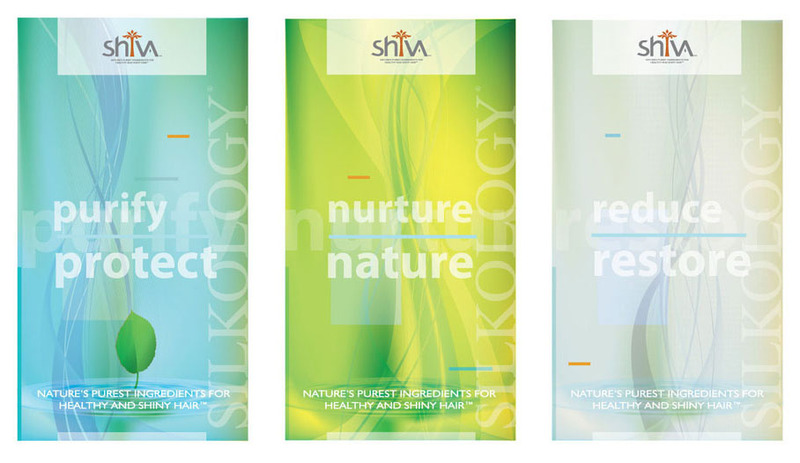 Shiva Laboratories creates uniquely healthful haircare and salon products. Plug contracted to provide social media and online marketing strategy, identity and label design, as well as a poster series for their Houston storefront. 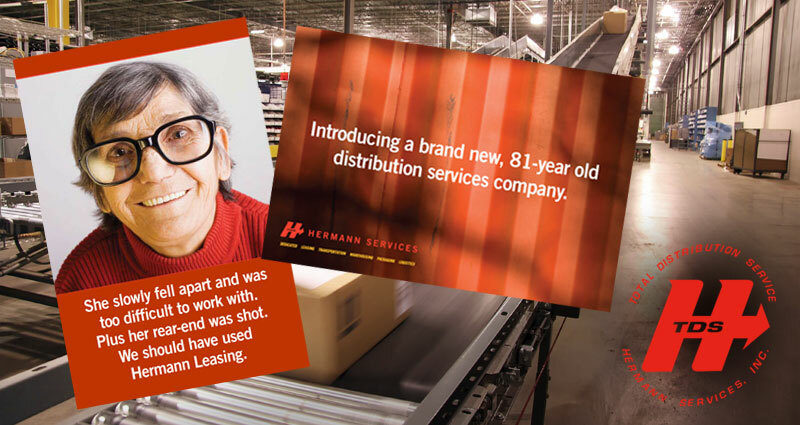 New Jersey-based Hermann TDS (Total Distribution Service) provides transportation, equipment leasing, logistics and warehousing throughout the United States. Plug Media Group was contracted to develop identity, website, sales collateral, event promotion and direct marketing campaigns. Kroll is the world’s leading risk consulting company and provider of information management, data recovery and legal technologies products and services. 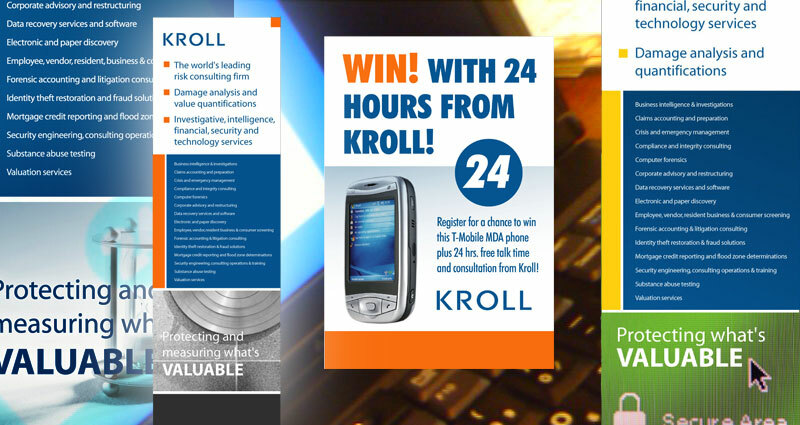 Plug Media Group designed a "24 with Kroll" campaign promoting 24/7 security and forensics services that included trade show marketing and promotions collateral, event banners/signage and a branded mobile application to assist with pre-show and post-show lead conversion. 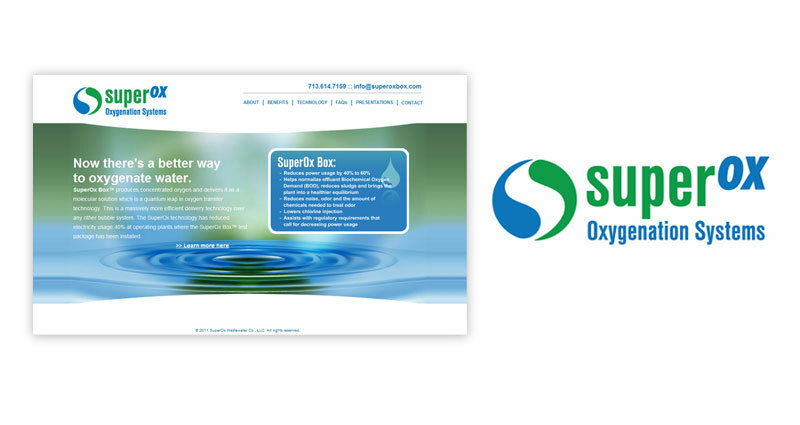 SuperOx's equipment is used in wastewater treatment applications and offers a massively more efficient oxygen delivery technology over traditional bubble systems. SuperOx technology has reduced electricity usage by 40% at operating plants. 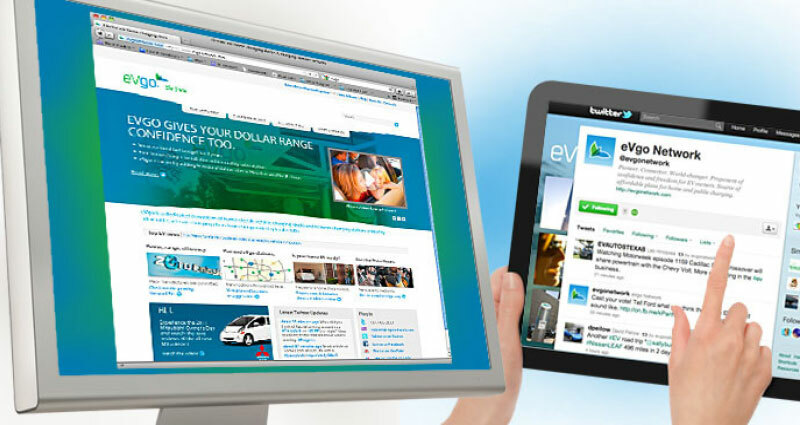 Plug Media Group developed the company's identity, website and presentation material. StarMiddleEastUSA is an international supplier of high-quality drilling equipment and O.E.M. spare parts also offering service and technical support. 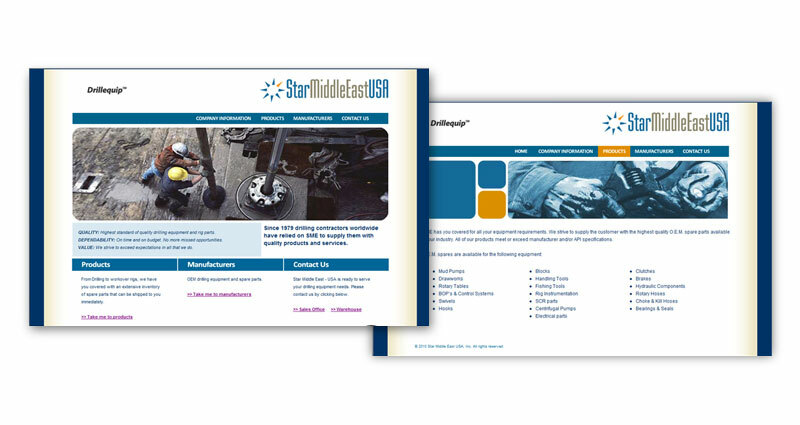 Plug Media Group developed StarMiddleEastUSA's identity and website. 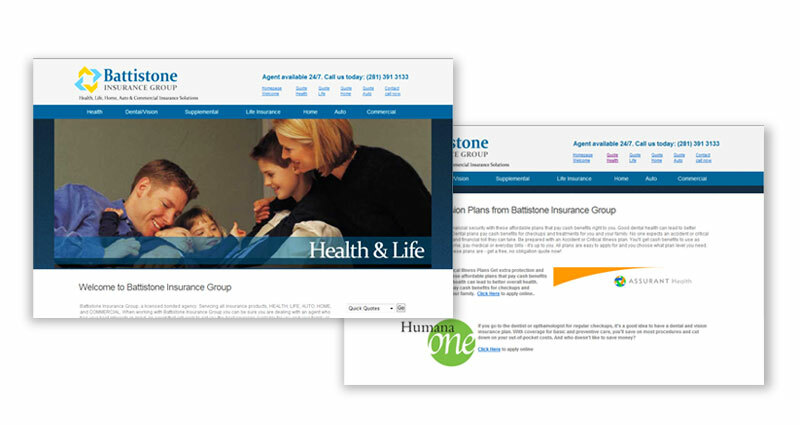 Katy-based insurance agency, Battistone Insurance Group, hired Plug to refine its logo and design a website with an online quoting engine allowing agents and customers to process health, life, home and auto insurance quotes in real time from multiple carriers. Apex Smart Mobile Accessories is a wholesaler for smart phone cases and accessories. 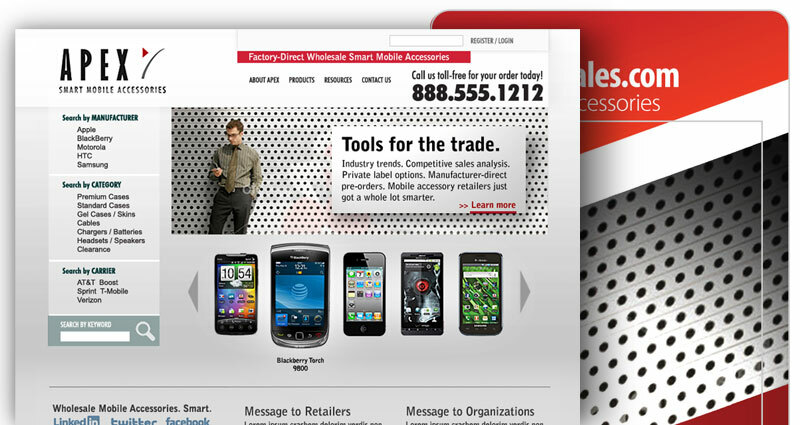 Apex hired Plug to develop a professional identity and ecommerce website targeting smart device resellers. Strategy included marketing and promotional tools for resellers as well as exclusive access to beta releases of new devices and industry sales forecasting. MetroNational asked us to develop a program for its employees as part of their ongoing education initiatives. 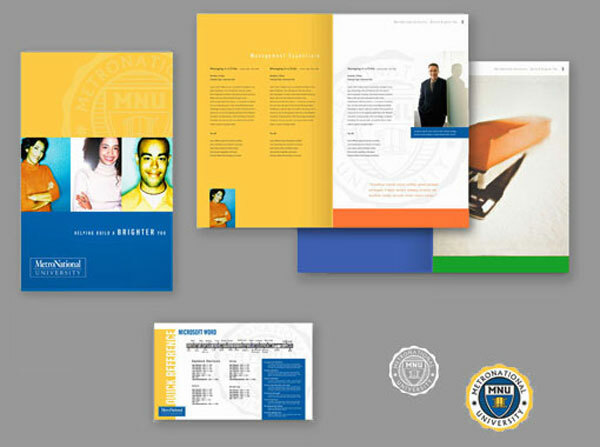 We designed a "MetroNational University" program with supporting collateral including a course catalog, university emblem, and keyboard shortcut/reference sheets for MetroNational's business software. One thing udeniable about Papa Joe's Pit Smoked BBQ - located at Memorial City Mall - is the smell of their pits. And, man, do they smell good. 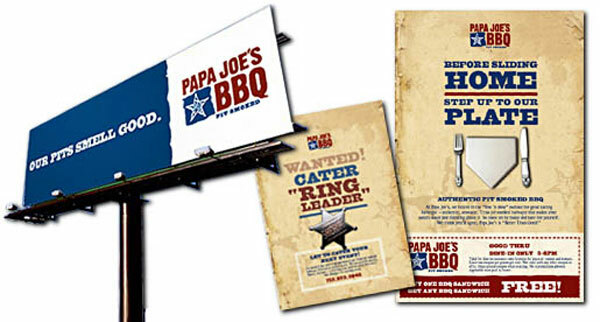 We helped with identity, menus, in-store menuboard, signage, coupons, promotions, and outdoor campaigns. * Gold ADDY Winner for Outdoor Campaign from the Houston Advertising Federation. 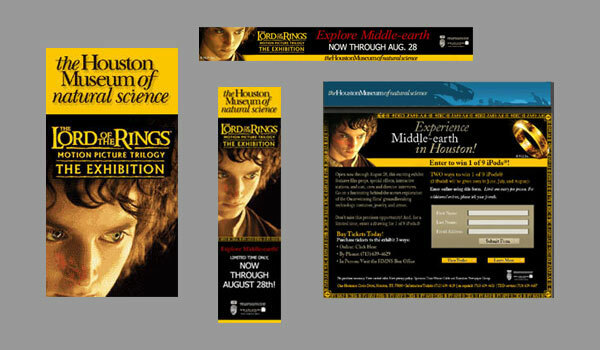 Plug developed this rich-media campaign complete with animated banners and contest landing page for Houston Museum of Natural Science to promote it's Lord of the Rings Trilogy Exhibit. Plug also designed a weekly email campaign series and platform to promote their "Mixers & Elixers" happy-hour events. * 2006 AMA Crystal Award for Best Internet Marketing Campaign. 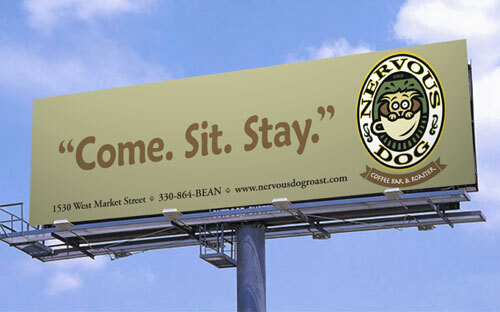 Located on the bohemian-trendy side of historic Akron, and preferred hangout of local artists and musicians, Nervous Dog Coffee Bar & Roaster was a name that practically begged for special treatment. Unleashing our full creative wits, Plug helped develop their logo, print advertisements, signage, loyalty card program, promotional items and merchandise. * Winner of two Gold ADDYs from the Houston Advertising Federation for Logo/Identity and Outdoor Campaign, and a District Silver Addy for Logo/Identity.